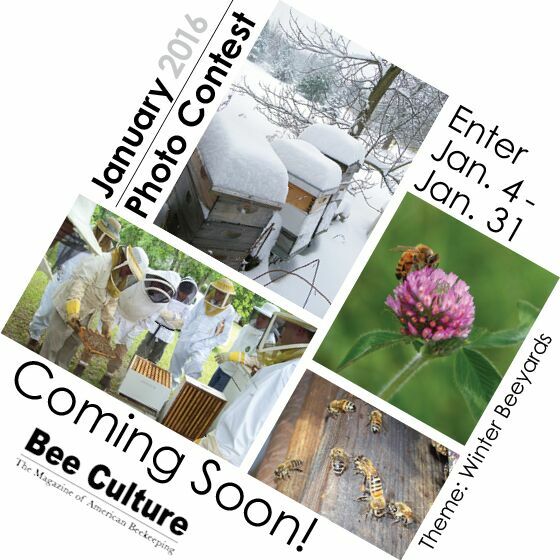 To start the year out right, Bee Culture Magazine will be featuring a photo contest each month, beginning Jan. 4, 2016. There’s a different theme every month (January’s theme is listed above), and you can enter with your own photos! But wait, there’s more! 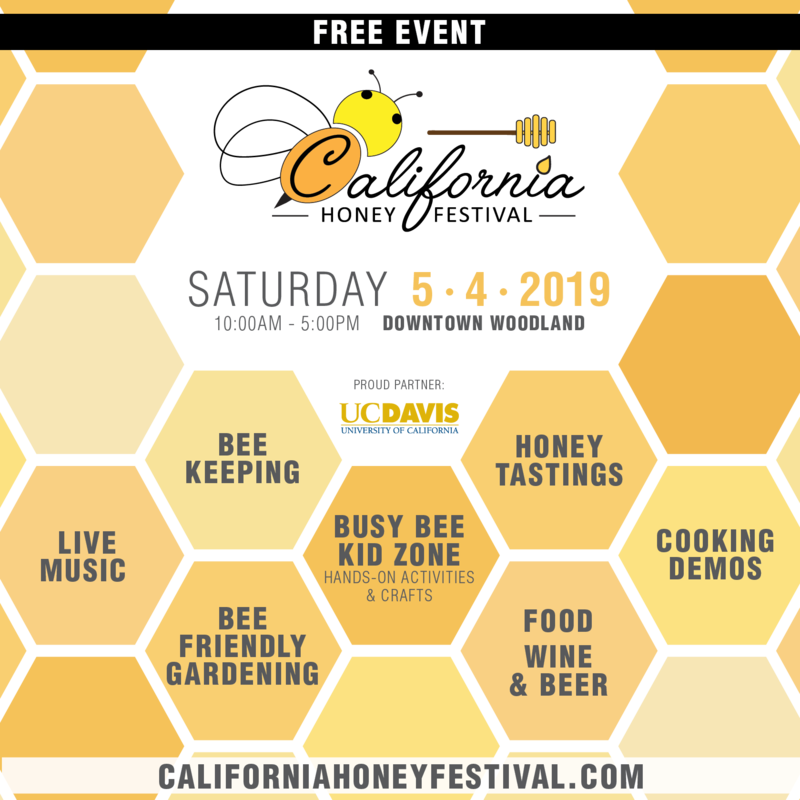 Each month the editorial staff at Bee Culture will pick their favorite for the month, and the photographer chosen will receive a free copy of the 41st edition of The ABC & XYZ of Bee Culture! 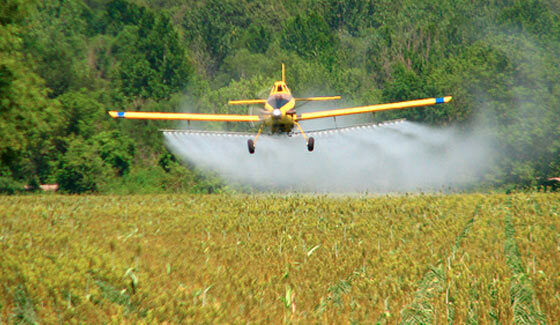 So get out those cameras, go visit a snowy, cold or winter beeyard and snap away. A prize is waiting for you!